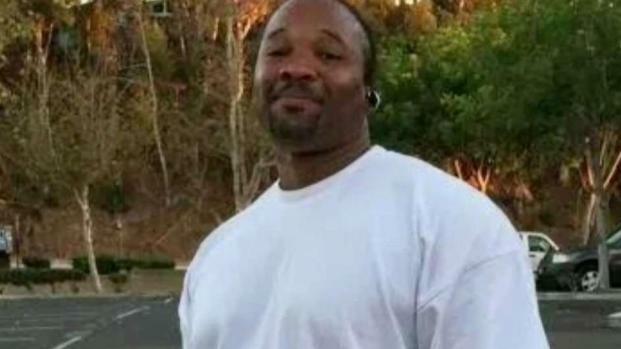 The man's father told NBC 7 that he tried to get him to straighten out his life upon his release from prison but cut ties with his son after he refused to change. A man blamed by family in the gruesome homicide of a 9-year-old girl in Hacienda Heights spent more than a decade in prison on a torture and child abuse conviction from 2005, according to San Diego County court records. The Los Angeles County Sheriff's Department confirmed that the body discovered inside a bag Tuesday morning on a Hacienda Heights hiking trail was identified as Trinity Love Jones. The LASD said it had detained two people in connection with the investigation, but have yet to identify them. Trinity Jones’ father, Anthony Jones, is blaming the boyfriend of his daughter’s mother. The boyfriend, 38-year-old Emiel Hunt, was arrested Saturday in Los Angeles County and faces one count of murder, but the LASD has not confirmed if the charge is related to the death of Trinity Jones. NBC 7's Artie Ojeda has more on the local connection of a man accused by family members in the killing of a 9-year-old girl found in a suitcase in Hacienda Heights. Hunt is being held on $2 million bail and is scheduled to be arraigned Tuesday. His Facebook page says he’s in a relationship with Jones’ mother. It is unclear whether he has hired an attorney. 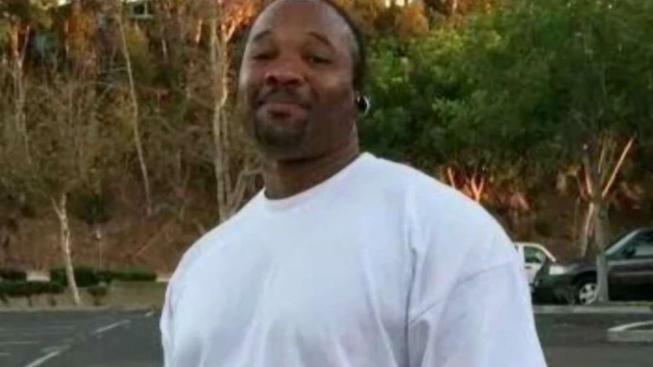 According to court records in San Diego County, Hunt was convicted of torture and felony child abuse and sentenced in 2005 to 12 years in state prison. His father, an elder at a San Diego-area church, said he pleaded to his son to attend church and straighten out his life upon his release. But when Hunt refused, the two became estranged. "He wanted to do what he wanted to do and we have rules and regulations here. He couldn't abide by rules and regulations so we don't have any contact [for years]," Hunt’s father said. “He needs help. If he did this, he needs help. I've already prayed for him,” he added. "Even if it includes Emiel, justice needs to play out. Whatever justice needs to happen. I'm not the law. It's in the hands of the law. If you do a crime you take your punishment," he said. Hunt's father said he is praying for Trinity Jones' family. Hunt’s sister told NBC 7 she has met Trinity Jones and said news of her death was devastating to her. She also said she hasn’t spoken to her brother in over a year.